NEWINGTON - As February begins, town and school officials are readying themselves for the 2019-20 budget season. Interim Superintendent of Schools Pamela Muraca will present her recommended spending plan to the Board of Education on Wednesday, Feb. 6, at 7 p.m. in Newington Town Hall, in the Helen Nelson Room. The meeting is open to the public. Board members will review all areas during a special meeting Saturday, Feb. 9, from 8:30 a.m. to 12:30 p.m. Budget review will continue the following three weeks. The BOE is expected to adopt its school budget Wednesday, Feb. 27, at a 7 p.m. meeting before transferring it to the council for review. Town departments sent their operational budgets and capital improvement requests to Town Manager Tanya Lane in January. She is expected to present a draft of proposed expenditures to the Town Council and the public on Tuesday, March 12, at 7 p.m. during the first of several public hearings. 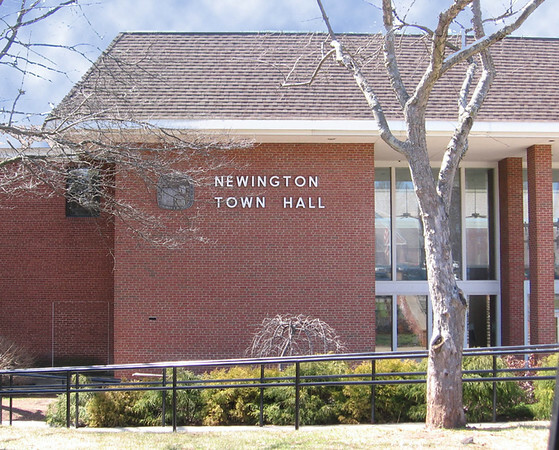 Taxpayers are encouraged to attend and participate in these meetings, which take place in Newington Town Hall, room L-101, or the auditorium. Councilors will review requests throughout the month of March. Special meetings are scheduled for March 4, 14, 19, and 25. The council is expected to set its tentative budget Monday, March 25, at 7 p.m. There will be a public hearing on this proposal the following Tuesday, April 2, at 6 p.m., before councilors make adjustments later that night. Finally, on Tuesday, April 2 the council is expected to adopt its 2019-20 budget and set the new mil rate. The Town Charter requires the town to complete its budget considerations within 20 days of the second public hearing. After modifications and adjustments are made the budget is adopted by a majority vote of the body’s nine members. The budget process is one of the most arduous times of year for elected officials on the council and BOE, as they balance the needs of the community with the resources available. Progress can be followed at newingtonct.gov or npsct.org or in the Newington Town Crier, which will update readers throughout the budget season. Posted in Newington Town Crier, Newington News on Tuesday, 29 January 2019 17:44. Updated: Tuesday, 29 January 2019 17:47.